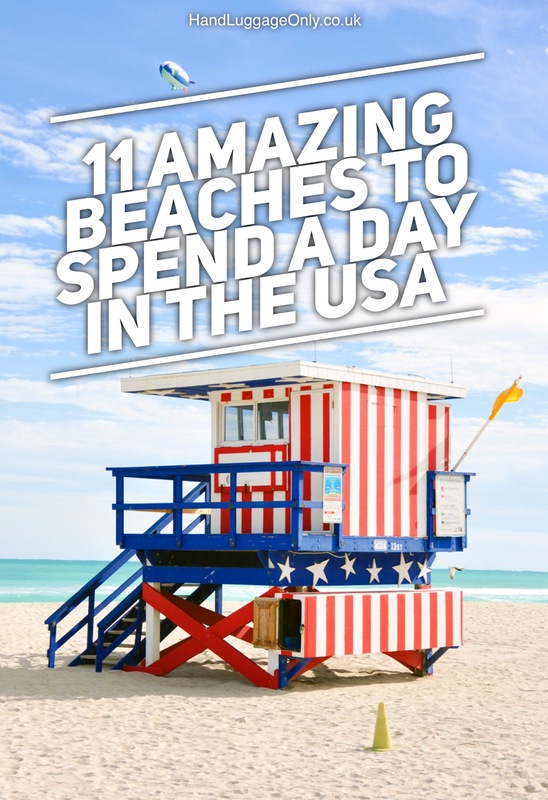 There’s just so much stuff to see and do in the US that it probably comes as no surprise to anyway that the US has some pretty spectacular beaches to visit as well! This beach is one of those that probably been missed out by a lot of tourists that head to Florida yet there are so many reasons to visit. Venice Beach is great for families, a small section of the beach is dog-friendly and you can even dig for prehistoric sharks’ teeth here. Be sure to eat at Sharky’s, right on the beach. For a more secluded area, wander a bit further south to Caspersen Beach, where the focus is more on nature and serenely soaking up the sun. 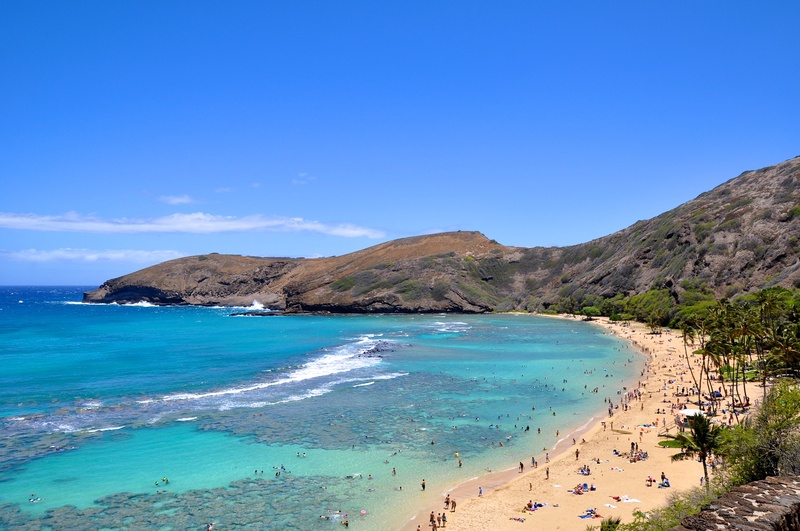 For some of the best snorkeling, head to Hanauma Bay in Honolulu. 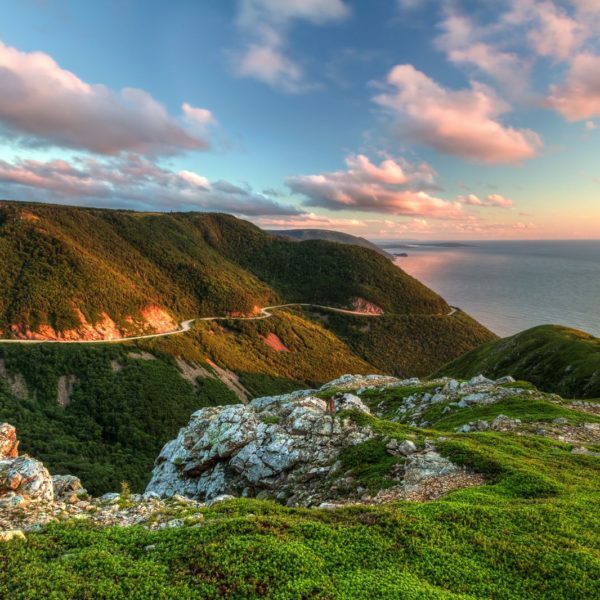 Formed from a volcanic crater that filled up with sea water, the Bay is known for its marine wildlife diversity. Over 400 species of ocean creatures can be seen here, such as butterflyfish, sea turtles and dolphins. There is even a concession stand on the beach that rents out snorkelling gear, allowing for just about anyone to enjoy the stunning sights both in and out of the water. Part of the La Jolla Underwater Park Ecological Reserve, this small but stunning beach is home to some of the most gorgeous beach pictures in all of California. There are also seals everywhere, giving you even more reasons to arrive, camera-at-the-ready. The Cove is also a great spot for snorkelling and diving. Not far from the city of Portland is a ruggedly beautiful Pacific Coast beach. 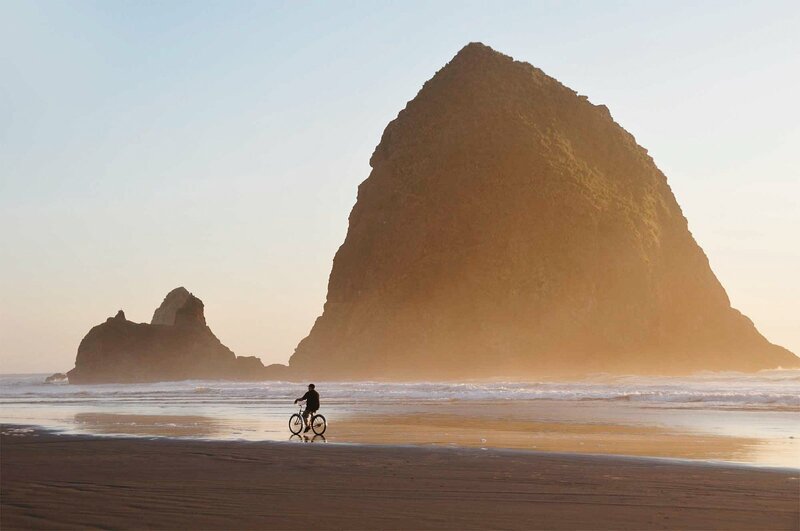 Visitors here will easily spot Haystack Rock, a well-known landmark that rises 235 feet (72 m) above the ocean. This quaint Oregon beach is great for those looking for tidal pools (pools of water in the rocks which are great for swimming in) as these are common here. Sea stars, hermit crabs, puffins, and many more marine wildlife can be found in the pools too! (Again, don’t forget that camera). There two stunning beaches that couldn’t be more different from each other! 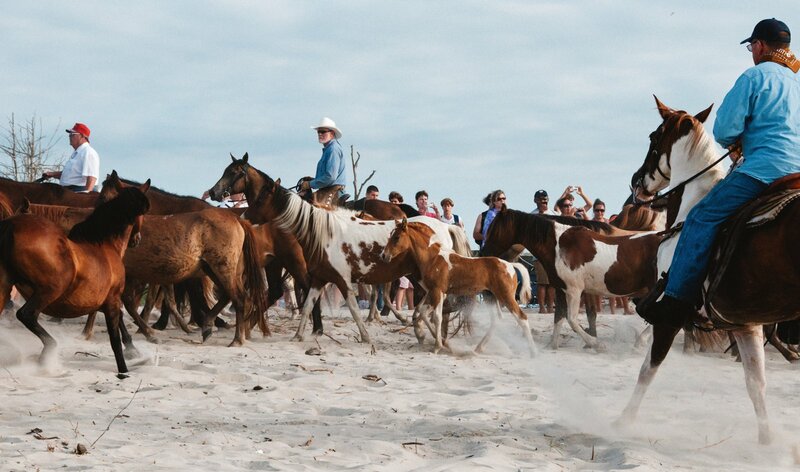 South Padre Island is known for its Spring Breakers who flock to its shores for college partying. This section also has the “Biggest Beach Bar” in Texas – Clayton’s. Farther north along the same stretch of these barrier islands, visitors will find a much calmer scene at North Padre. 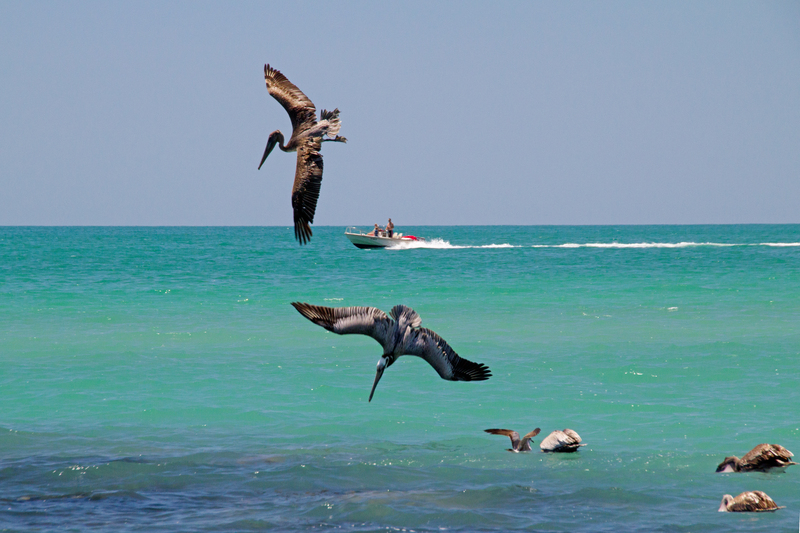 North Padre Island is more focused on nature—not parties—and even has a wildlife center. Both beaches are naturally beautiful, and play host to a whole variety of water sports. Beautiful beaches stretching for 37 miles (60 km) can be found on this barrier island located off the coasts of Virginia and Maryland. Known more for its outdoor recreational activities, this beach is best for kayaking, beach camping, and horse riding. There are also 300 wild horses found at this beach, adding to what is already quite a pretty beautiful beach. 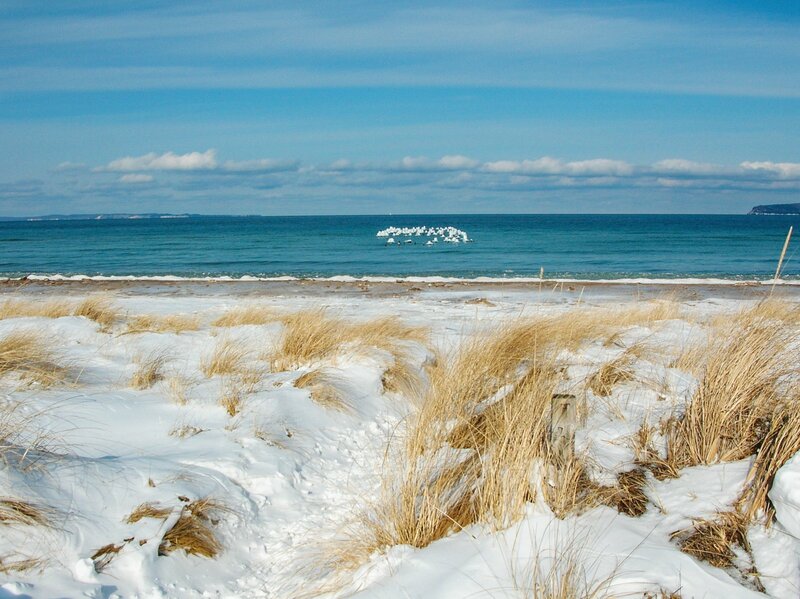 65 miles (105 km) of freshwater beaches await those visiting Empire, Michigan. Located just north of the city, Sleeping Bear Dunes offers spectacular views of nature and Lake Michigan from atop the massive sand dunes found there. Towering 450 feet (137 m) above Lake Michigan, this place definitely feels a tad surreal and will certainly make you forget you’re in Michigan! Be sure to stay until nightfall, when millions of stars transform the beach into a twinkly serene sight. 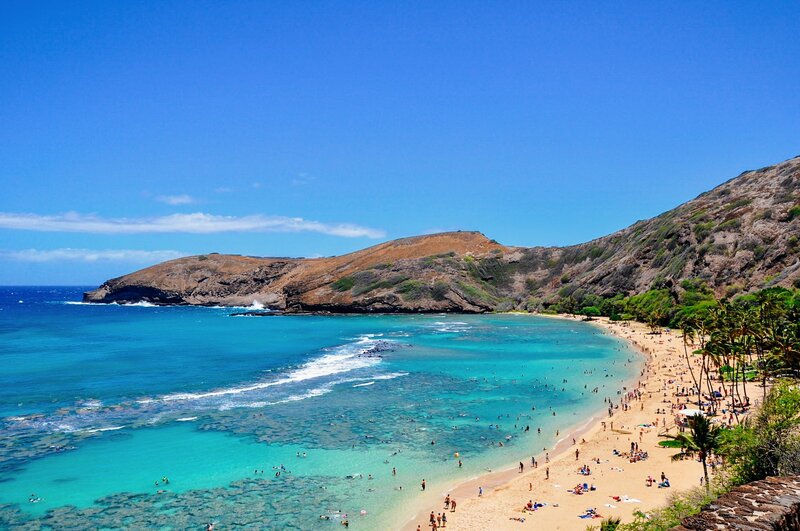 With so many stunning beaches in Hawaii, it can be hard to figure out which ones are the best. 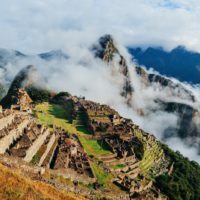 That’s why you have to look for something unique, and what could be more unique than a beach with black sand? 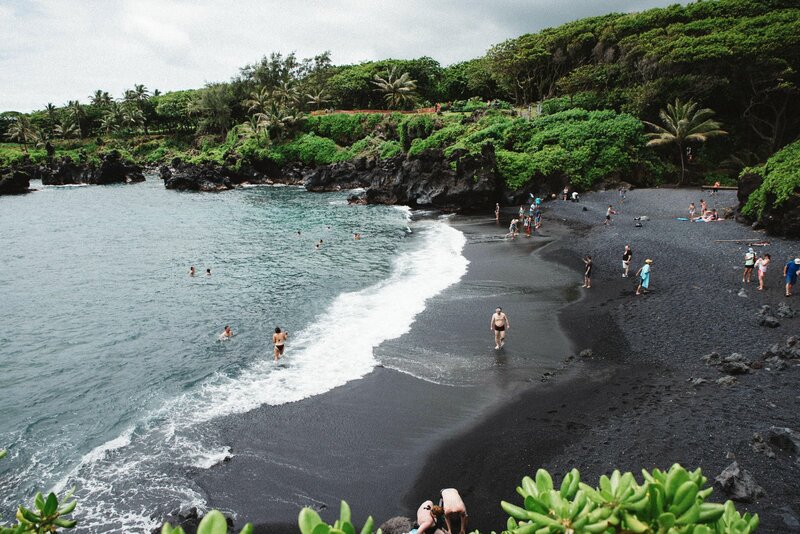 With sand formed from black lava, this beach is definitely one for the adventurous. 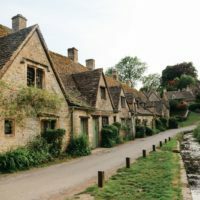 Visitors will find freshwater caves, ancient burial grounds and temples here, all just waiting to be explored. Consistently voted as one of the most romantic beaches in the country, Driftwood Beach offers stunning views of the shoreline dotted with ancient driftwood monuments. 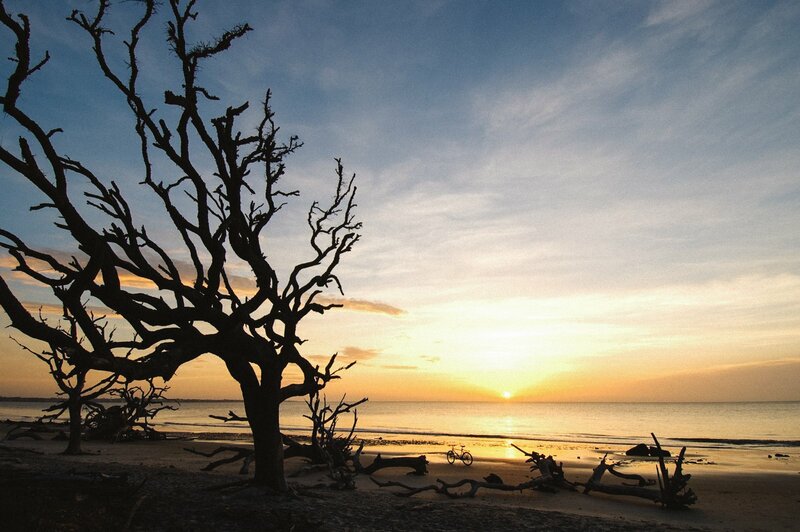 Located on Jekyll Island on the southern coast of Georgia, this beach is open all year, and is also pet friendly! Just be sure to keep your pets close and on their best behavior. Not far from Bar Harbor, Maine, located on Mount Desert Island lies Sand Beach – a 290 yard (265 m) long stretch of beach between rocky outcroppings. 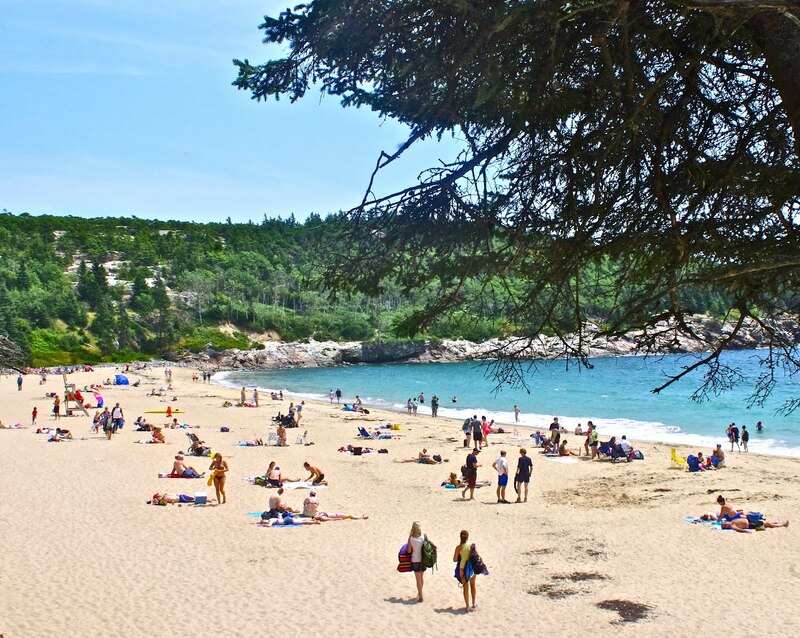 Sand Beach is one of the few places safe for swimming in Acadia National Park and offers stunning New England beach views. 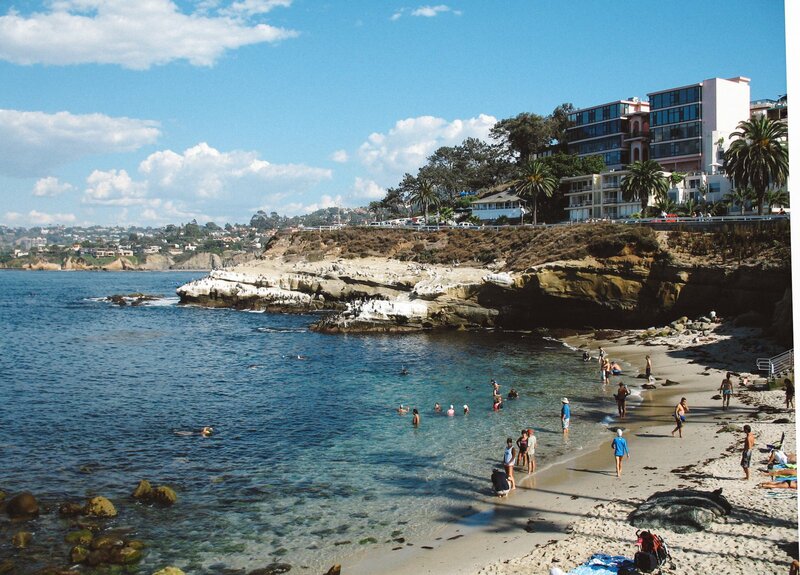 When you’re here, be sure to keep an eye out for tide pools and sea birds roaming the beach. 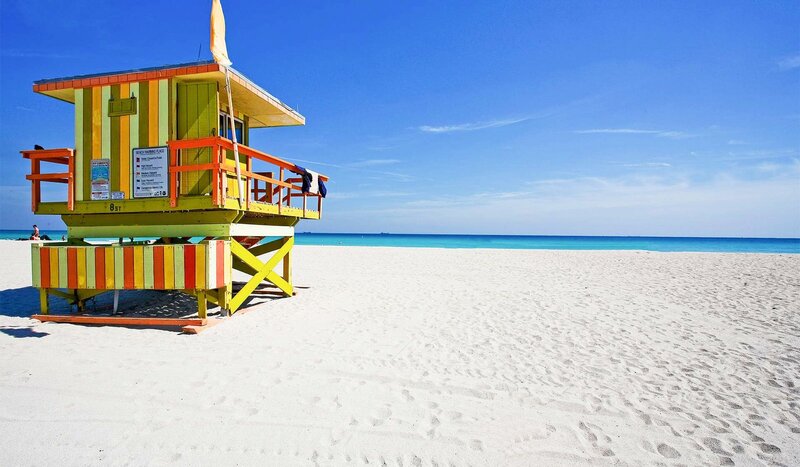 No list of ‘best beaches’ would be complete without South Beach. The name alone conjures images of beautiful people, brightly coloured cocktails and overpriced cars sprawled across white sand beaches. 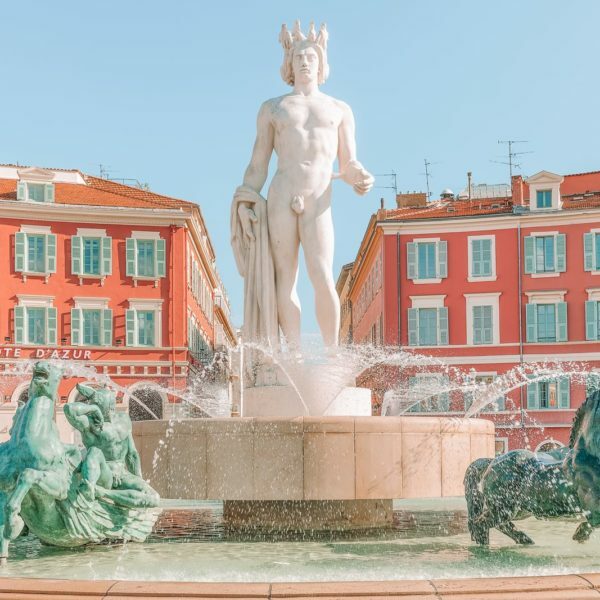 The brightly coloured Art Deco buildings that make up the downtown area are also a must-see, with plenty of restaurants, shops, and art galleries to stroll through!